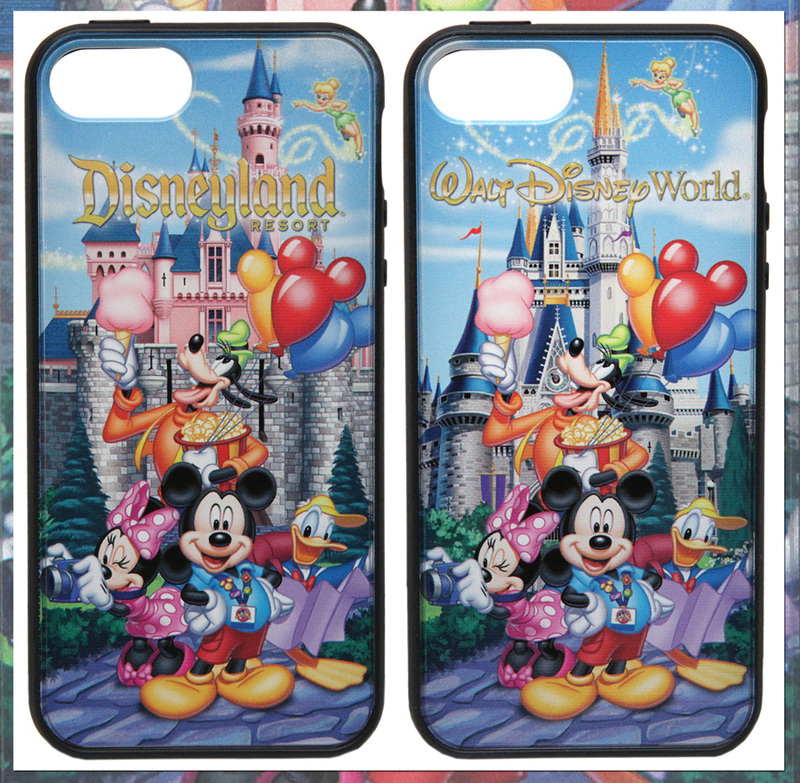 The Disney Parks Blog has announced new phone cases for iPhones and Androids, are coming this fall. It appears that they will be focusing on iPhone 5 and Samsung Galaxy S III cases. They seem to be using on-demand printing to do these, which is why they are “limited edition.” I suspect that this allows them to quickly adapt to different themes and styles that are coming out, while not having to make a huge commitment to a specific phone model. We all know that phone styles, shapes, and models change quickly and can certainly create an issue for such a niche market.